Part two of our adventures in Tahiti! 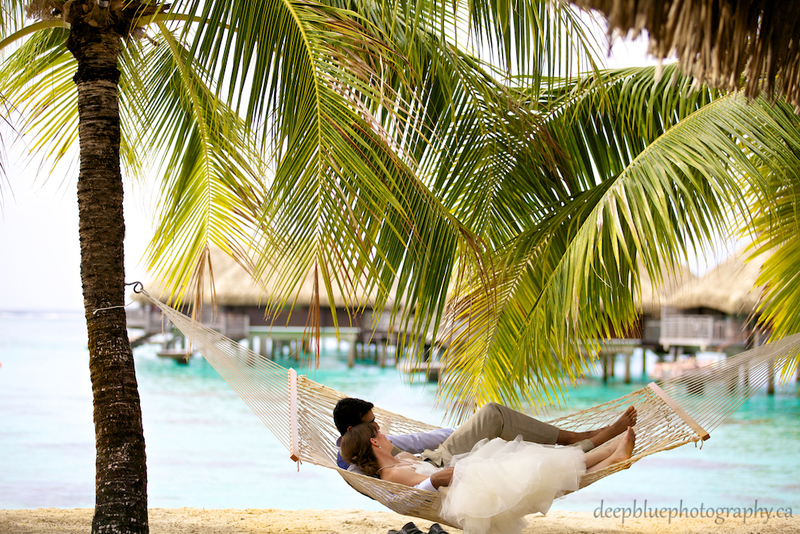 You can view the first part of our Tahiti Destination Wedding at this other post. This post includes the time after the ceremony where we had even more fun with our wedding portraits, tried a few fun and crazy ideas and rocked the dress (and suit) in the lagoon Tahitian-style. 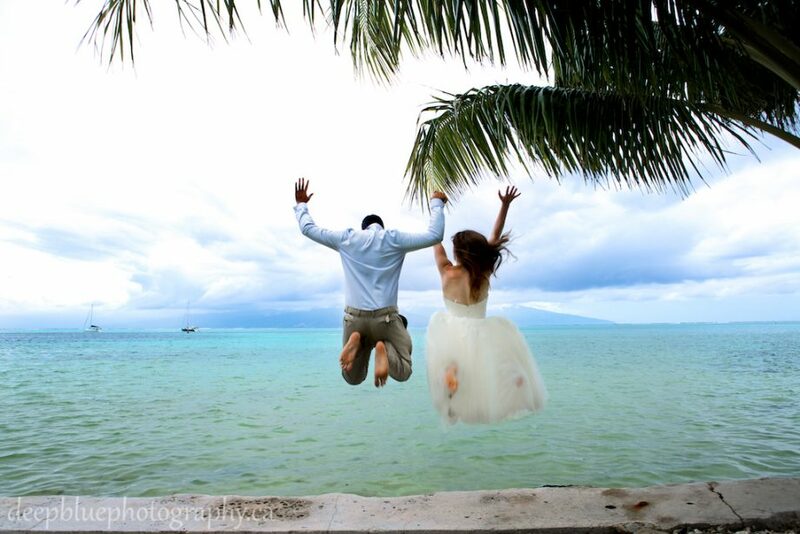 This is the photographic journey of our (Sunny & Jess’) destination wedding in Tahiti, we are happy to announce that we (finally) tied the knot on Saturday December 28, 2013 with a beautiful traditional Tahitian ceremony, surrounded by family and friends.